Luxury. Craftsmanship. Style. Just a few adjectives that describe Lexus. 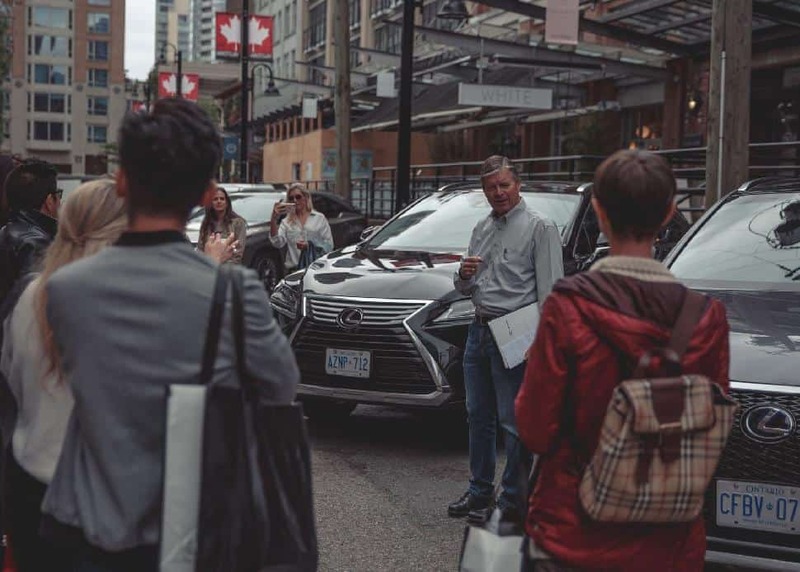 To showcase its stellar quality, the iconic car brand recently hosted the Lexus Master Class, a day of adventure and exploration on the West Coast. 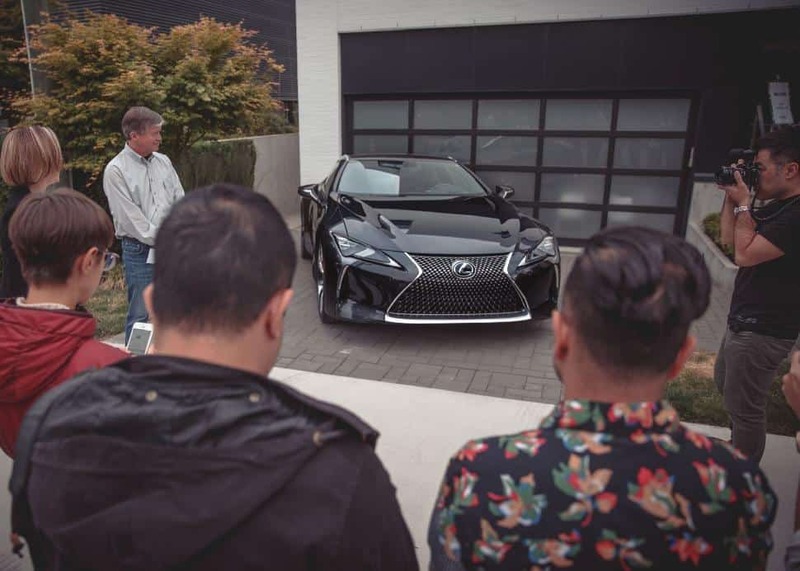 Each of the amazing locations visited during this Master Class aligned with core Lexus values, encouraging those present to experience the very best through time-honoured practices and a strict dedication to craft. Omotenashi was the overarching concept demonstrated by makers and designers during the adventure. The Japanese term describes a dedication to hospitality and service, clearly exemplified in the comfort of Lexus vehicles and the offers of local vendors along the carefully curated itinerary. Natalie LangstonFirst up: Cha Le Tea for an introduction and overview of the day's agenda, accompanied by some of the many amazing tea varieties this Yaletown spot offers (not to mention, the delicious avocado toast). The eatery's innovation—folding in iPad functionality and applications to aid in the brewing process—perfectly kicked off a day that highlighted true imagination and ingenuity. 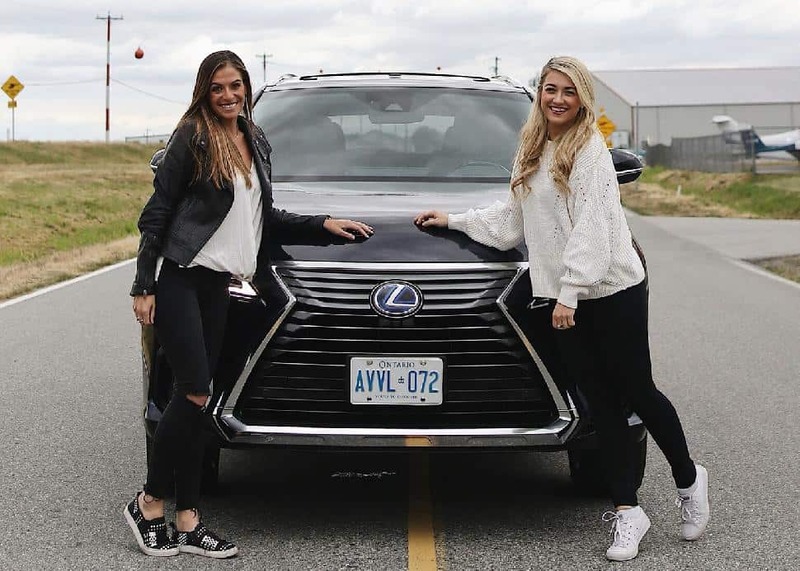 Natalie LangstonInnovation was key in a morning briefing from representatives of Lexus Canada, who elaborated on the imaginative technology of their vehicles, including the RX—both the best-selling Lexus vehicle on the market and the best-selling vehicle in its class. This year, a three-row RX L has been introduced (which seats seven! ), plus drivers now have the choice of traditional gas or gas-electric hybrid power and over a dozen choices for models and trims. Natalie LangstonAfter a smooth ride in the RX, it was off to Granville Island to explore the Japanese design term takumi. 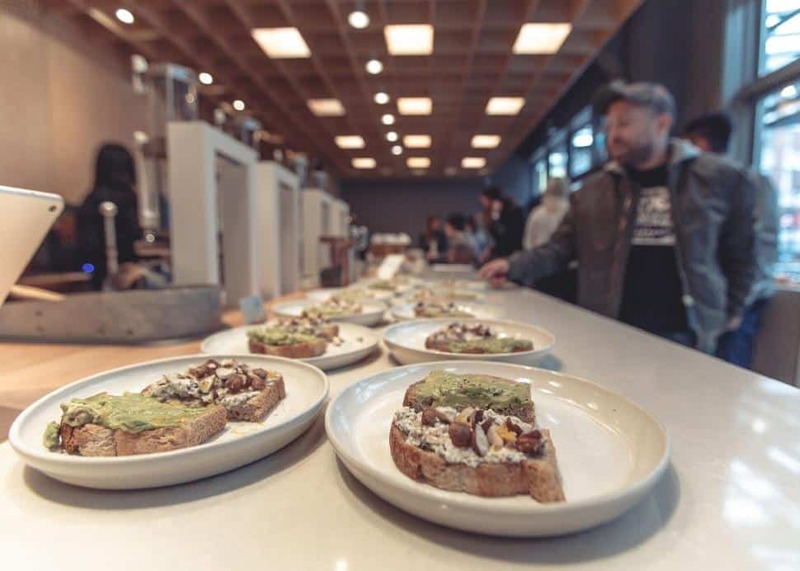 Translating to artisanal craftsmanship, the concept was perfectly demonstrated at A Bread Affair. 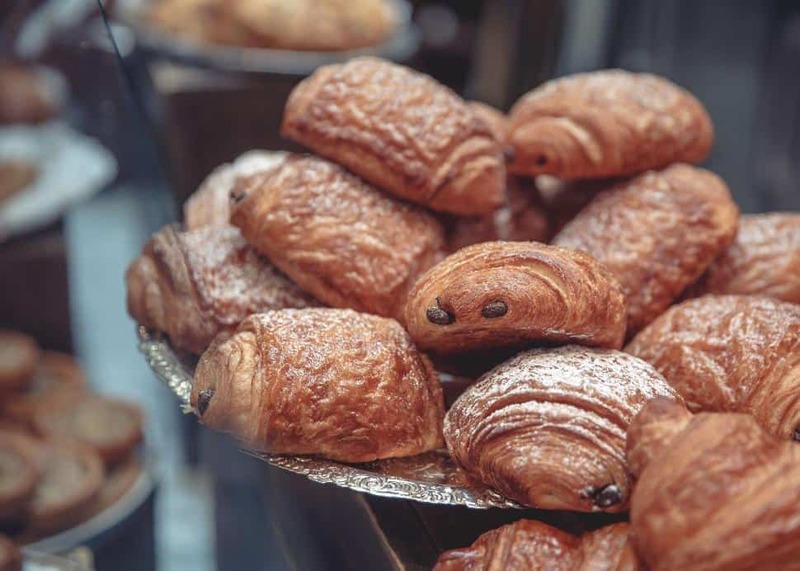 The baked goods purveyor is the first certified organic bakery in the province, and was also the first in the market to use compostable straws and lids, exemplifying sustainable business practices. 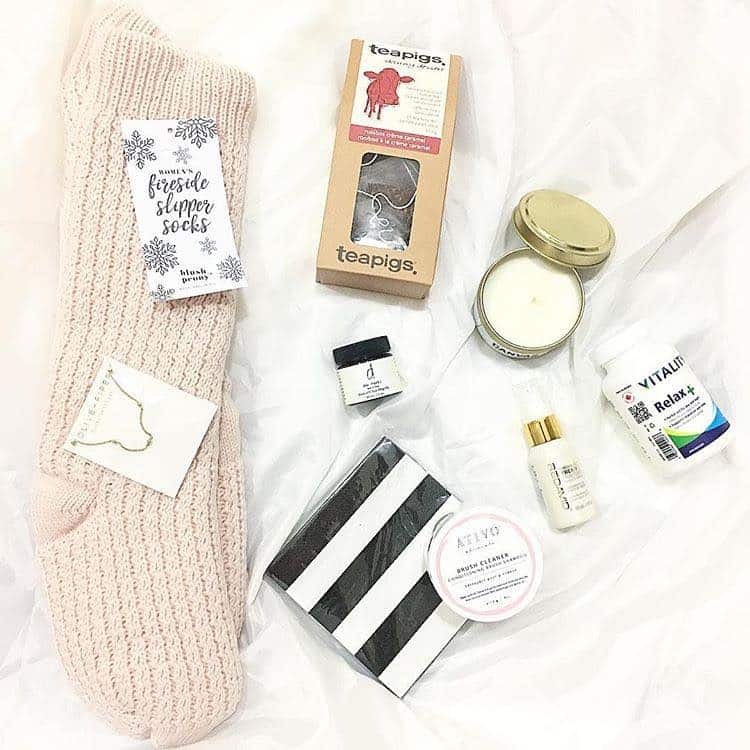 Further, the unique—and cute—product names are immediate favourites... the Skinny Dipper, Love Birds and French Kiss. 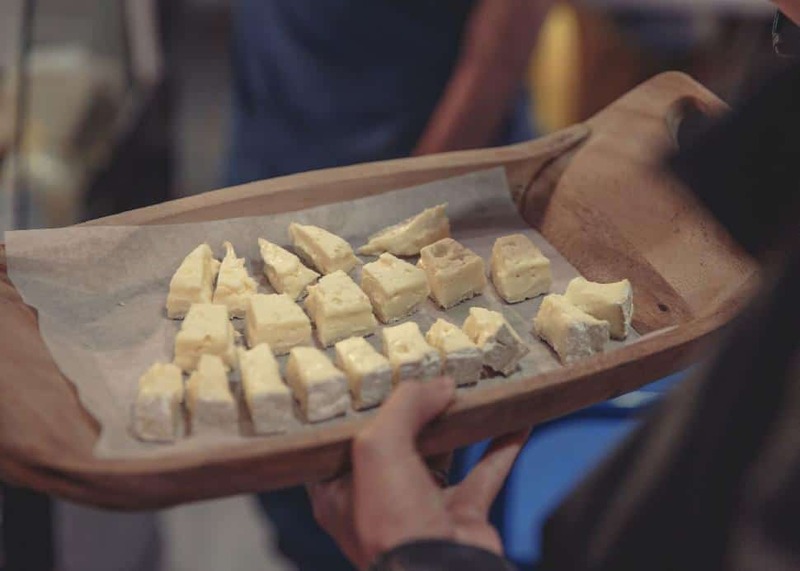 Natalie LangstonNext on the island was Benton Brothers Cheese, boasting artisanal cheeses that expertly showcase takumi craftsmanship. A decadent creamy offering paired perfectly with the loaf of sourdough bread gifted from A Bread Affair. Interestingly, Benton Brothers Cheese stocks at least 30 percent Canadian products and is family-owned and -operated. 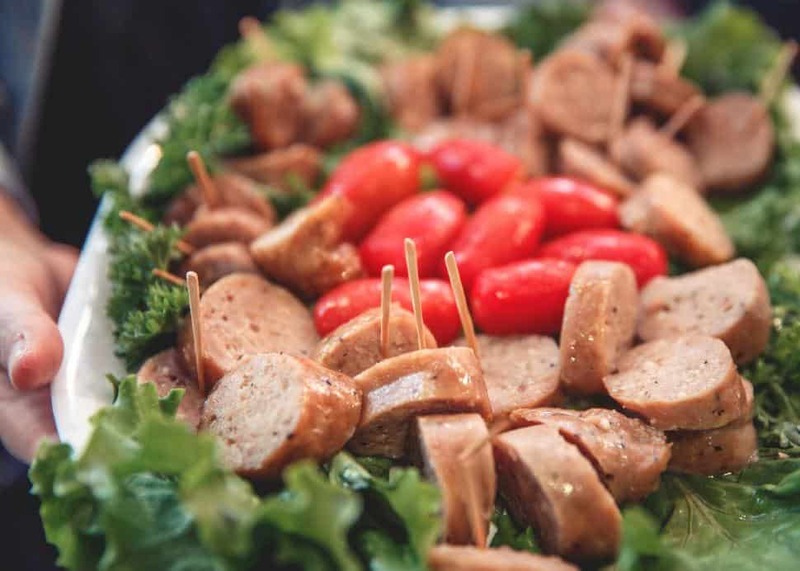 Natalie LangstonAlso family-owned and -operated—since 1983—is Armando’s Finest Quality Meats. One can’t have bread and cheese without a little meat... am I right? The chicken was unbelievably tasty and flavourful. The bread, cheese and meat were made from the highest quality ingredients. Like a Bread Affair, the masters at Armando's demonstrated takumi craftsmanship, and it's a difference that you can truly taste. Natalie LangstonThe next stop was Granville Island's Liberty Distillery, a company that also prides itself on the takumi concept. 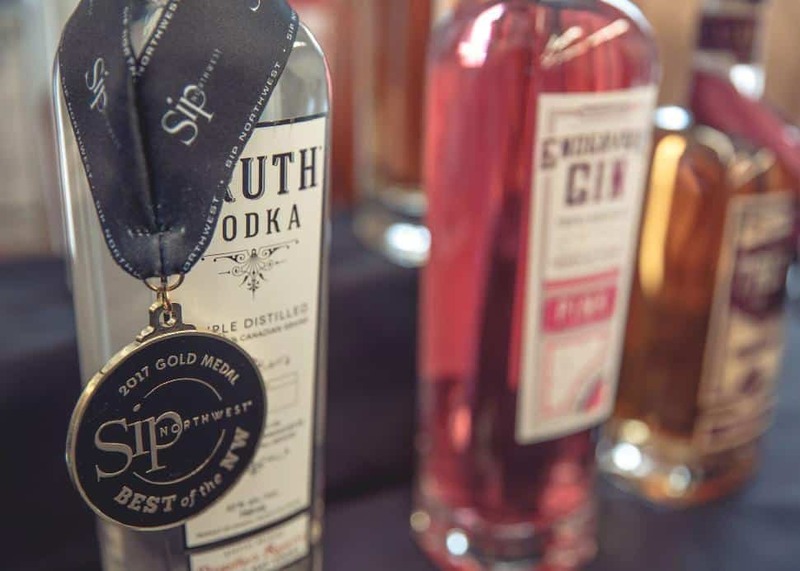 The makers here offer high premium, award-winning spirits, each crafted in house. Their distillation process includes mashing all types of their organic grains, carefully breaking down the molecular structure to ensure a fermentable sugar, and then distilling the final product. It takes five hours to convert starches to fermentable sugars, and whiskey must spend three years in barrels in order to be called whiskey. You can’t rush quality! 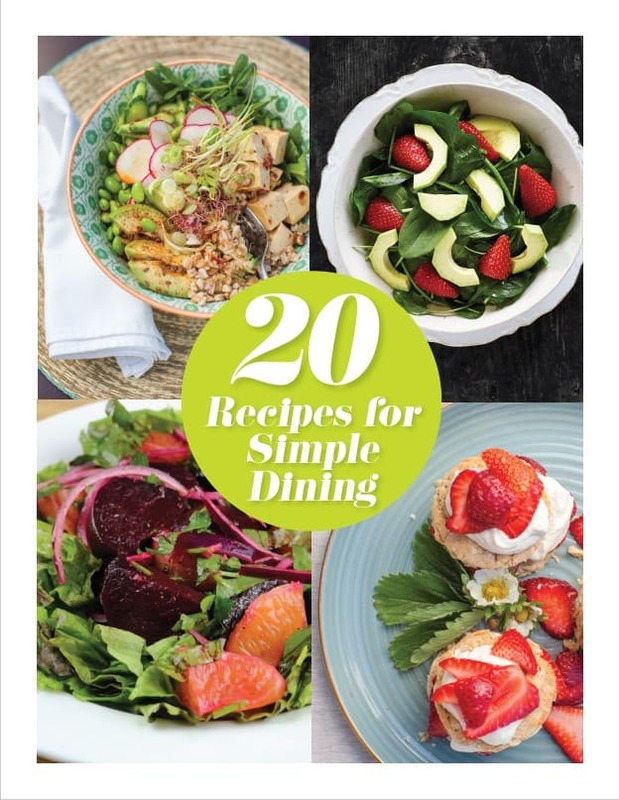 Natalie LangstonLunch was served at ever-popular Edible Canada, and just in time. All of this eating was making me hungry! After lunch, the drive to Sky Helicopters in Pitt Meadows was one we enjoyed in high style. The route is familiar, but scenic and relaxing. The Lexus makers have keenly focused on enhancements that ensure both vibrational and noise reduction in the generous interior. It's a smooth, elegant ride... never mind, spacious. A standard power-fold third row and class-leading cargo room just behind this seating highlight the interior of the new RX L. The body length has even been extended to provide greater ease of use and, as the cherry on top, the unique Lexus Safety System+ has features such as driver alerts, when the car drifts over the current lane, and an automatic high beam to make driving in the dark a breeze. 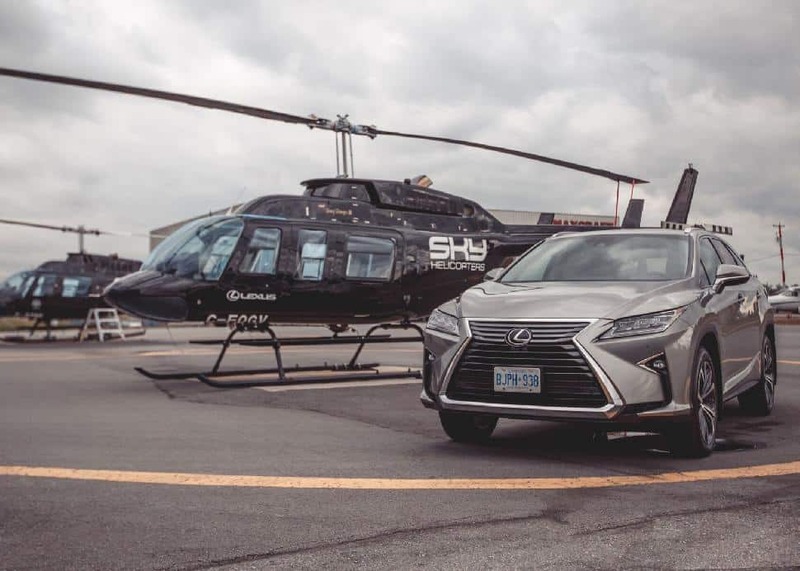 The choppers, like the Lexus vehicles of the day demonstrated exhilarating performance and, upon landing in the mountains, the views were breathtaking. The moments to take in the sights and smell the fresh mountain air were incredibly rejuvenating and remarkably special, especially when it was explained visitors can only get up there via helicopter. 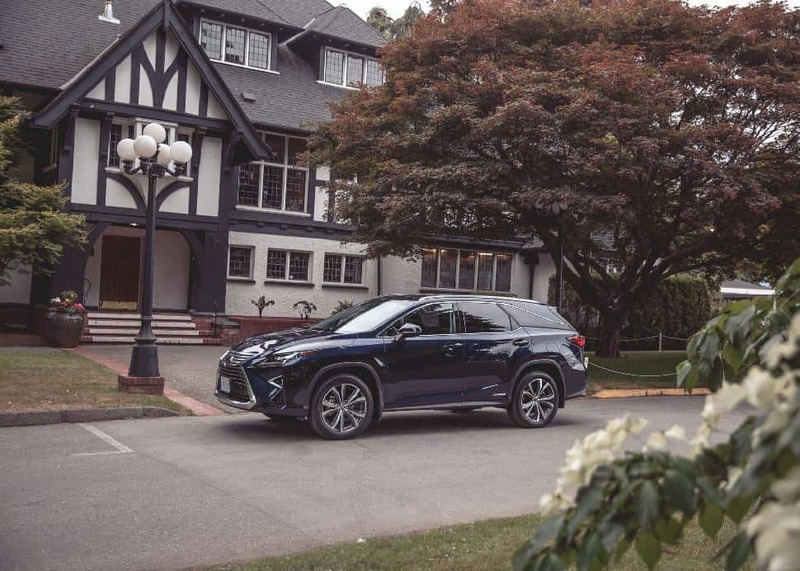 Natalie LangstonThe Lexus RX L SUV whisked diners off to Point Grey Road for dinner at a beautiful mansion... with a very talented chef (how lucky were we?). 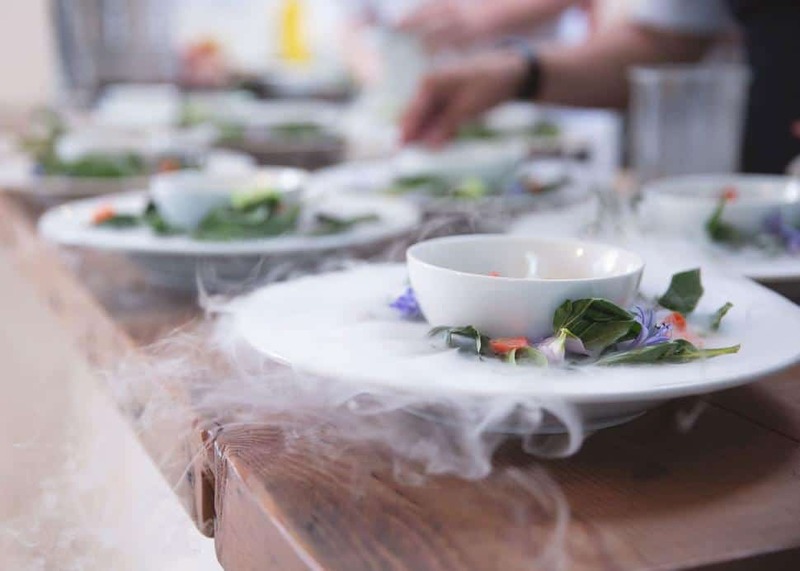 Mark Singson—a runner-up on the latest season of Top Chef Canada—proved an excellent culinary partner, echoing the brave design choices of Lexus vehicles in his bold, creative menu. And, with such an exceptional showcase, never has anyone been fed so well. Natalie LangstonMirroring the bold impact of the dining event, the Lexus LC 500, an incredible, aspirational vehicle, was the talk after dinner, as guests were reminded of several important brand qualities. Sustainable practices and artisanal craftsmanship combine with kaizen—a long-term approach during which one creates small but incremental changes in order to continuously improve efficacy and quality—to provide the pillars that Lexus Canada relies on as they create their superior products, and the LC 500 is definitely one. A 10-speed automatic transmission is the first of its kind... and can boast of a zero-to-100 push in just 4.4 seconds. Even the tires were designed specifically for the model, as the industry standard would not have matched the car's incredible aesthetics and capability. While certainly well-fed, guests could also have utilized the amazing Destination Assist that provides LC 500 drivers with access to live service representatives, capable of providing everything from directions to restaurant recommendations.